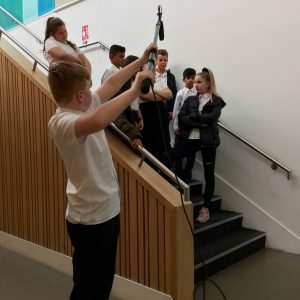 Our Big Film Project 2019 is now well underway! 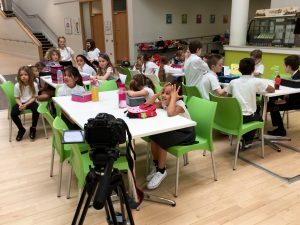 We are producing 12 short films with 135 of our students that will culminate in a very special screening in Leicester City Centre in July. 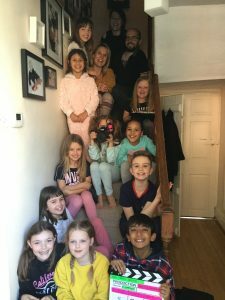 Our students have taken on both the acting and production roles, so are developing their technical skills at the same time they’re developing their performance for the camera. 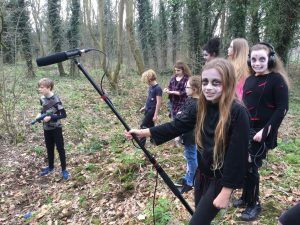 Please enjoy a sneaky peek at some behind the scenes footage from the film shoots that we’ve been enjoying over the past few weeks! Student of the Year and End of Year Spectacular! 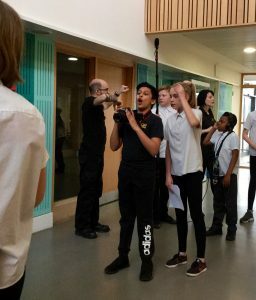 Film Project 2019 Underway At PQA Leicester! 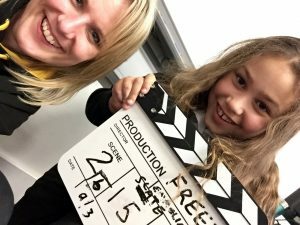 Award winning month for PQA Leicester! 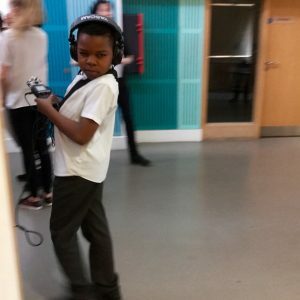 November was an award-winning month for the hardworking students at PQA Leicester!